1. Coil coiler with patented pending micro coiling technology, make coil easy than before. 2. 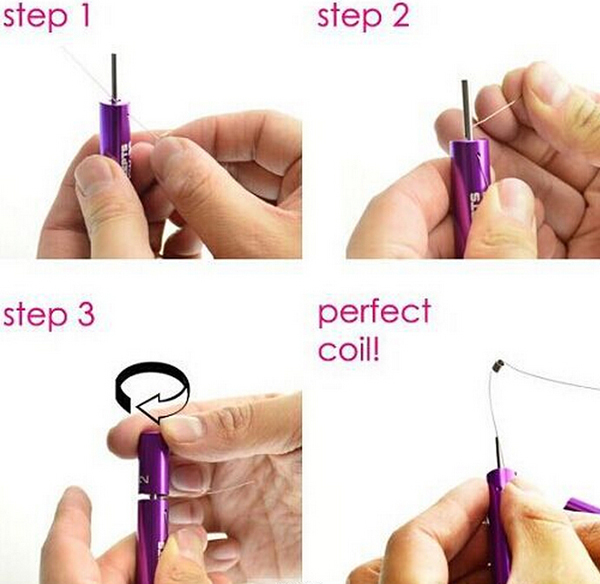 Simply trap your wire, rotate top cap, you will get the great coils. 3. The coil coiler tool lightweight and portable.